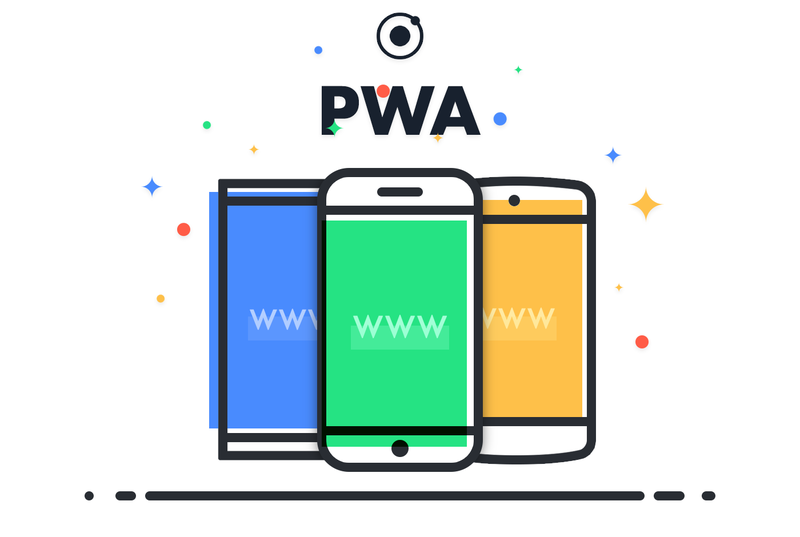 / What are Progressive Web Apps? At Ionic, we believe the web is the future of apps: It runs everywhere, it’s the most widely known technology stack, and it powers a rapidly increasing number of apps. Today, web technologies are used by millions of app store apps, but so far, the mobile web has been a stripped-down experience driving people to the app store for the Real Thing. Progressive Web Apps change that. In the coming months, we will be releasing new features for Ionic apps that enable developers to get the best of both worlds: cross-platform app store deployment on iOS, Android, and Windows, along with deployment to the mobile web as a Progressive Web App with the same code. Soon, Ionic developers will be able to benefit both from native app store distribution, and immediate access to the billions of mobile web and Google search users. No more clunky app store interstitials, and no more building separate native and mobile web apps. Stay tuned! ?